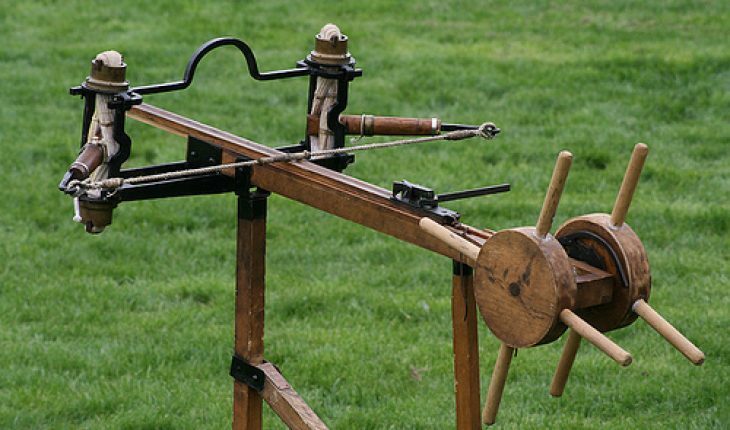 The ballista is a crossbow that was used as a weapon during ancient times. 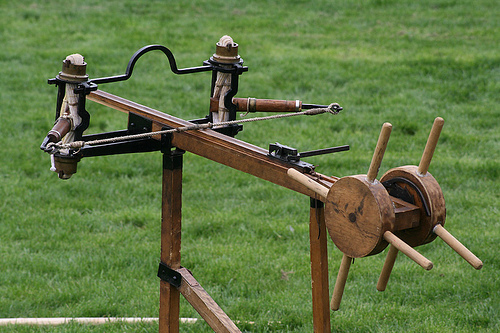 To learn how to build a ballista, you should begin with the base. Your frame can be a cart or table. Get a couple of 2 x 4s with similar lengths. Set them on the base vertically. Set them on the ends of the base. Make sure these are secured tight. Put another 2 x 4 across the top of the others. Fasten it. Bend a small thin wood into a bow shape. Make sure the bent beam is the distance between the uprights at your base. You can bend the beam by dipping it in water for a few days. Work it to the desired shape. To build a ballista, fasten the bow end to one of the upright’s insides. 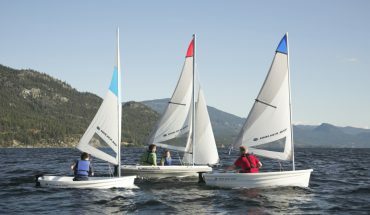 Make sure the bow is fastened midway to the two upright’s heights. Set the angle at 45 degrees. The bow’s front has to be pointed up. Make a chute using 3 2 x 4s. Position a 2 x 4 against the base side at the back of the bow. Make sure the 2 x 4 is lengthy enough to get from the ground to beyond the bow’s front. Ensure the rest of the 2 x 4s has similar lengths. Put the 2 x 4 flat on the table. Position the 2 x 4s on both sides of the middle beam. Secure them together. You will end up with a chute. Put the chute on the base’s edge. Put a winch in the chute. Place a spool in he chute. Position it so it can spin freely over the chute. 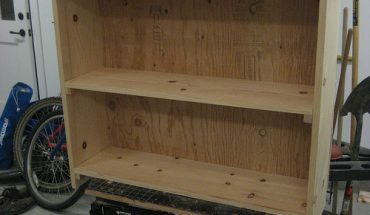 Put handles on the sides. Secure a rope along the bow. Secure a rope on the winch. Fasten the rope’s end onto a hook. Put the hook in the center of the bowstring. Now you have to crank up the switch. Once you let the winch go, the projectile will be launched. After you build a ballista, hook up a cup or bucket in the bowstring. You can utilize this to keep the projectiles before they are launched.